Merryfield Village would like to thank our corporate sponsors for generously donating a percentage of their proceeds to help us serve children in South Africa. Please consider giving them your patronage. Vintage Living Flats has meticulously restored a gorgeous 1908 Greek Revival in Lynchburg’s Historic District to allow you to experience the charm and warmth of the 1900’s nostalgia, with all the modern conveniences. Click HERE for more info. Our pure essential oils are revolutionizing the way families manage their health. We harness nature’s most powerful elements and share these gifts through our global community of Wellness Advocates. 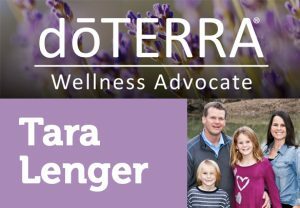 Click HERE to connect with Tara. 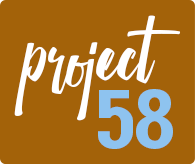 Project 58 is a non-profit organization started by Roy and Kathy Morgan of Premier Productions. 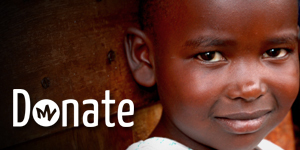 The non-profit was set up and inspired by Isaiah 58:6-7 to help orphans in need and those that are less fortunate to experience the Father's love. If your company/organization would like information on becoming a corporate sponsor, please email us at info@merryfieldvillage.com. 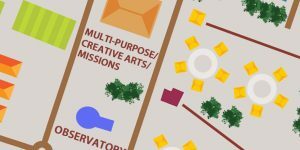 We are more than happy to provide you with Merryfield Village banners/graphics for your website, create artwork for your storefront or other items to promote your involvement. It is a wonderful way for customers to know your commitment to being socially responsible and caring for the less fortunate.